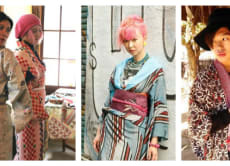 We’re holding various events toward foreign visitors and residents in Japan! people who visit Japan for the first time, people who have often been to Japan, all are welcome!! Having more knowledge before your visit will essentially make your journey throughout Japan more enjoyable! Jump in an unknown Japanese world! 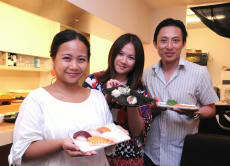 Enjoy a sushi workshop in Asakusa! Tour Asakusa in a kimono and have a high-class sushi dinner!